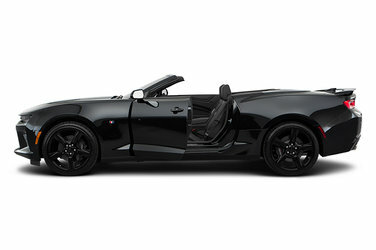 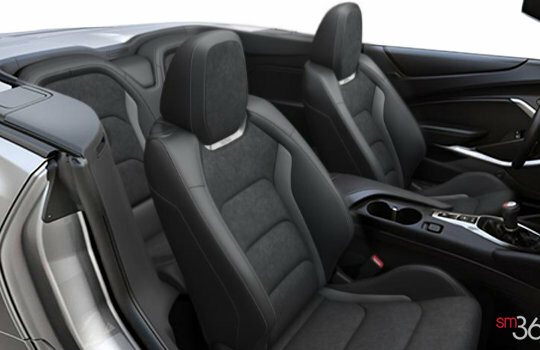 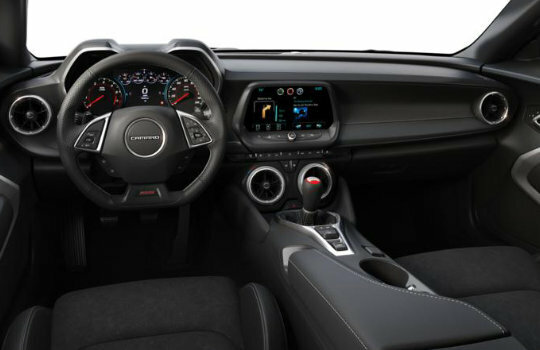 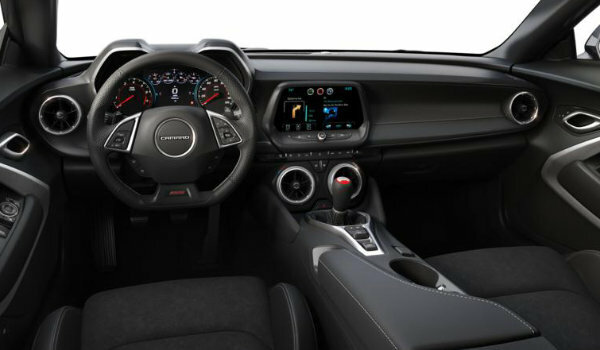 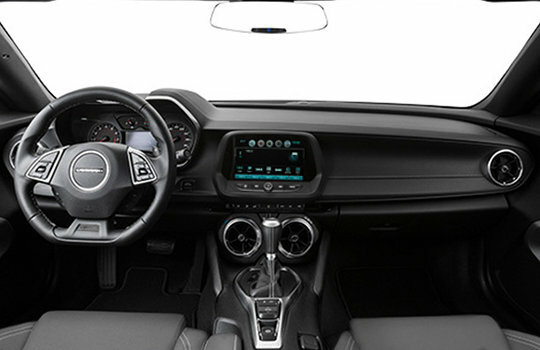 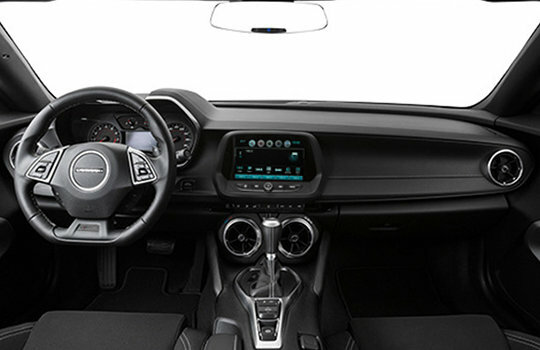 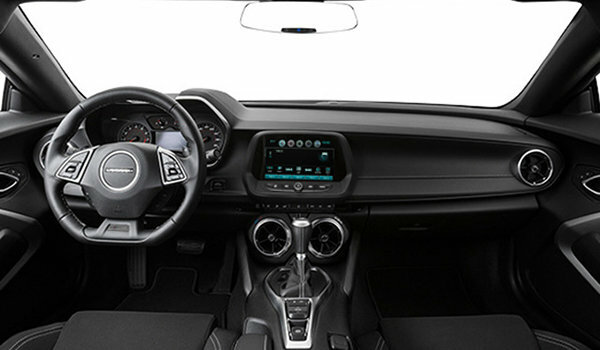 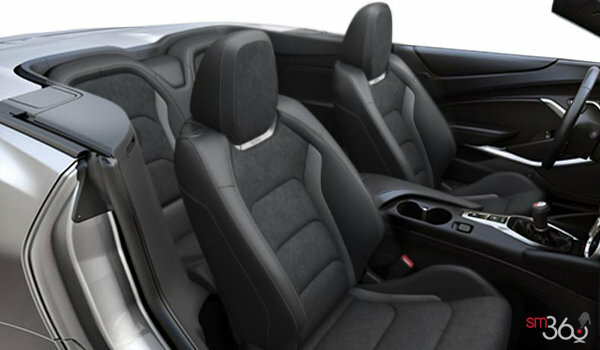 The 2018 Chevrolet Camaro Convertible offers the same roofline as Camaro Coupe with a fully automatic soft top that seamlessly disappears beneath the hard tonneau cover with the push of a single button even at speeds up to 50 km/h. 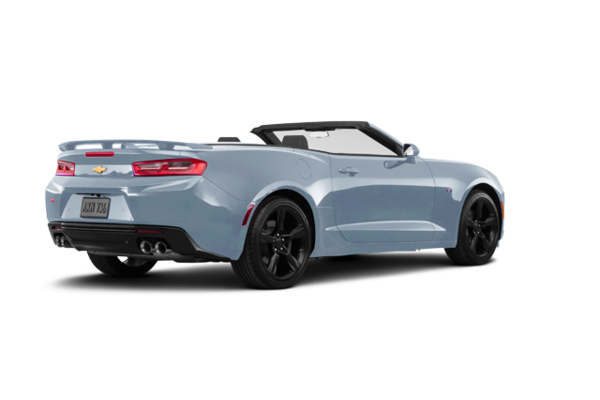 And with modular underbody bracing for increased torsional stiffness, you’ll experience the same sharp, nimble handling as the Coupe. 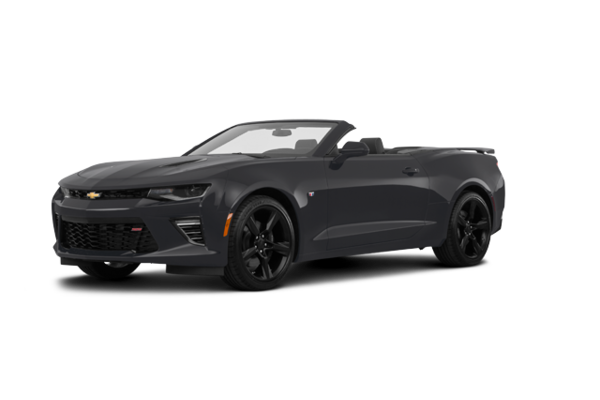 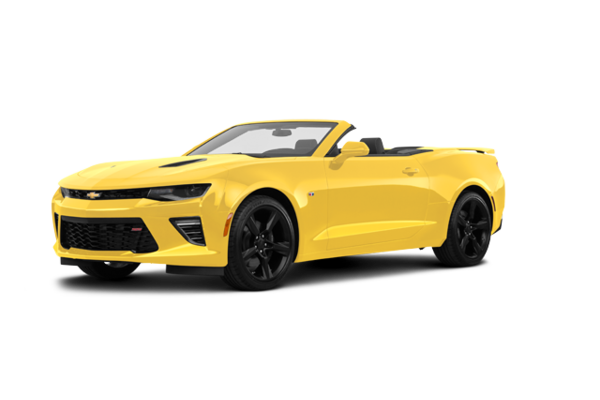 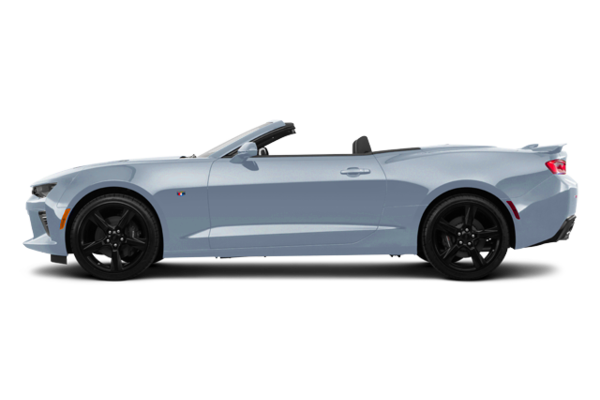 Want to try the 2018 Chevrolet Camaro convertible 1SS?